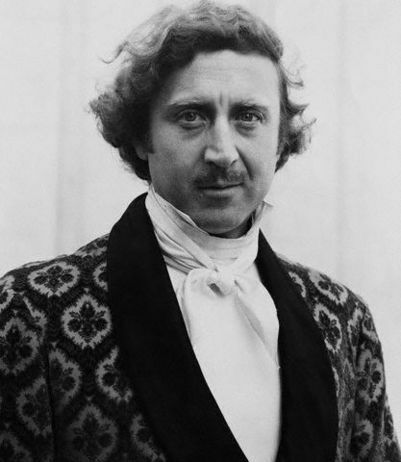 We interrupt our scheduled Woman Crush Wednesday post to dedicate today to the incomparable Gene Wilder. We here at Frock Flicks were extremely saddened to hear of Wilder’s passing on Monday — he had been a fixture in our lives since we were children, with his kind eyes and quiet manner thinly veiling a deep and complicated, and most importantly, funny interior world. His roles in comedies were vastly understated and nuanced — while everyone was off chewing the scenery, there would be Gene, a knowing smile playing across his lips, and a single look from those intensely blue eyes could have us howling with laughter one minute and the next have us pondering the darkness of the human condition. Wilder’s break-out role as undertaker Eugene Grizzard in the 1967 landmark film Bonnie and Clyde. Supposedly set in the 1930s, it is pure late-’60s as far as costuming goes, but it is one of the seminal films of the 20th century so I’m willing to give it a pass. Then there was Start the Revolution Without Me (1970), in which Wilder plays a double role in this two-pairs-of-twins-mixed-up-and-separated-at-birth comedy set in the waning years of the ancien regime. Probably the most seminal movie of my generation, Willy Wonka and the Chocolate Factory (1971) was a deliciously dark and twisted film. Wilder played the eponymous and dangerously enigmatic candy impresario who leads a band of children to certain doom. What’s not to love? 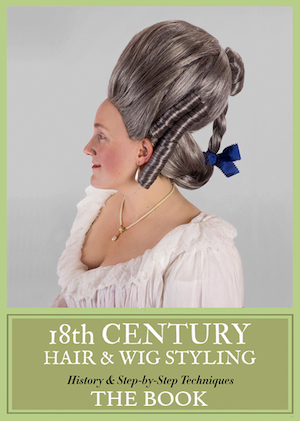 A great site that has images of the costumes from the film that went on auction a few years back. 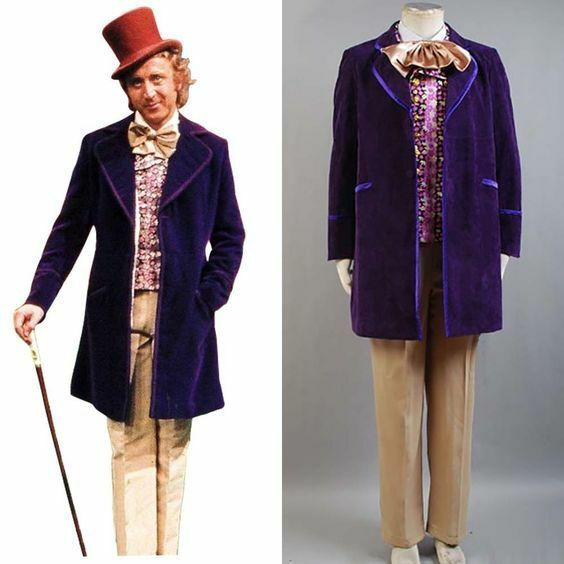 Gene Wilder had his own particular opinions about the Willy Wonka costume, recorded here. 1974 was a big year for Wilder, with two hit films, both historical pieces and both of which went on to have massive cult followings: Young Frankenstein and Blazing Saddles, each directed by Mel Brooks, and Frankenstein co-written by Wilder as well. The two had formed a relationship nearly a decade earlier when Wilder was cast as the young accountant Leo Bloom in Brooks’ musical The Producers (1967). 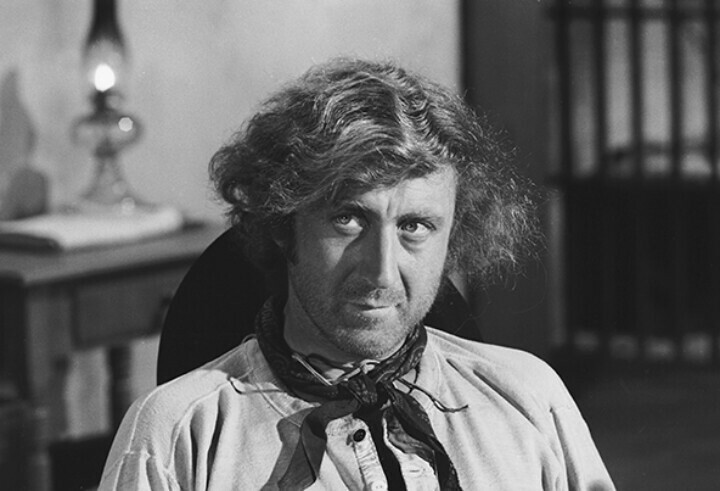 Wilder as Young Doctor Frahn-ken-steen in Young Frankenstein (1974). This send-up of classic horror B-movies of the 1940s and 1950s gave him a chance to show off not only his comedy chops, but his singing and dancing talents too. 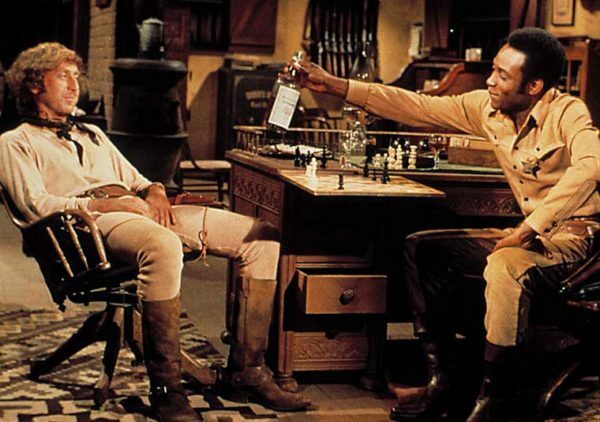 In Blazing Saddles, Wilder was paired with Cleavon Little as the Waco Kid and Sheriff Bart, respectively. Their comedic chemistry was legendary in a film that dealt with the decidedly un-funny topic of racism. The film now occupies the top tier of pretty much every “Best Comedy Film Ever” list. Washed up, but not washed out. The brilliant “checkmate” scene, where Bart & Jim learn a little bit about one another. In 1975, Wilder directed and produced The Adventure of Sherlock Holmes’ Smarter Brother, reuniting with Madeline Kahn and Marty Feldman in a spoof of the greatest detective of all time. Wilder wrote, directed, and starred in another period film two years later, The World’s Greatest Lover (1977), in which he portrays Rudy Hickman, a baker-turned-actor who is set up by a Hollywood studio desperate to produce the next Rudolf Valentino. His co-star Carol Kane was straight out of the 1920s. He had that wide-eyed-crazy-person look that was so popular in the 1920s down pat. The Frisco Kid (1979) paired Wilder with Harrison Ford in what sounds like a set-up for a bad joke: A Polish rabbi teams up with a rakish bank robber (Ford) while traveling the Old West. I think this is a fitting image to end the article with. 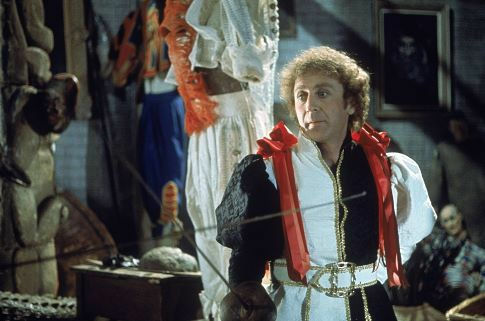 What is your favorite Gene Wilder role? Share it with us in the comments! My favorite Wilder role—although not period—will always be Leo Bloom in The Producers. However, for a period-set film, I’d definitely go with Frederick—”Tell me, do you pronounce your first name Froh-drick?”—Frankenstein. 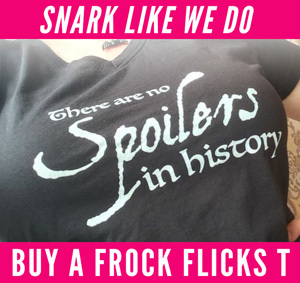 BTW, the movie was a sendup of 1930s horror films, not those of the ’40s and ’50s. 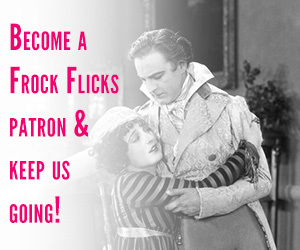 Brooks even used the original sets from James Whale’s Bride of Frankenstein. The husband of my best friend in grad school complained about Young Frankenstein “why is it black and white.” She didn’t even try to explain. My #1 favorite 2-word line “What hump?” God bless Marty Feldman! Mr Wilder will always be my Willy Wonka. But my favourite costume film of his is Willy Wonka. Every thinking woman’s first crush, that man. I’m so sad to see him go. Mr. Wonka was my first, and you never forget your first. But my “my favorite Gene Wilder movie” list is about seven or eight titles deep. “Willie Wonka” was the first Wilder movie I ever saw. But I was too young to really appreciate it, until years later. However, one of my favorites is “Blazing Saddles”. I also enjoyed Wilder in his first two movies with Richard Pryor and “The Adventures of Sherlock Holmes’ Younger Brother”. 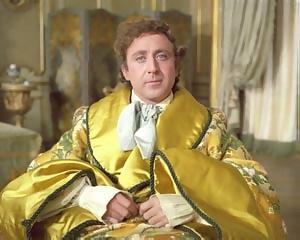 Gene Wilder was the best thing by far in Willy Wonka. I also loved him in Silver Streak and Young Frankenstein.